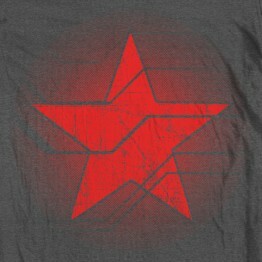 On the prowl for some super tough and durable metal? 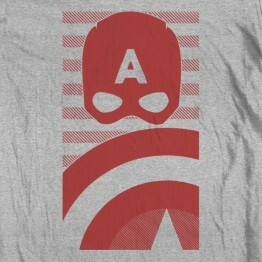 Nothing beats Captain America's shield. 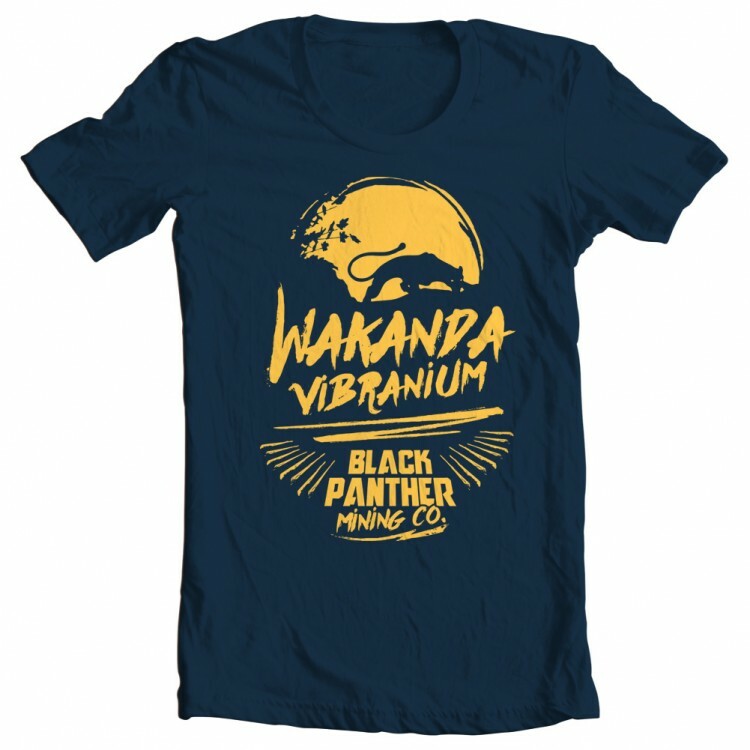 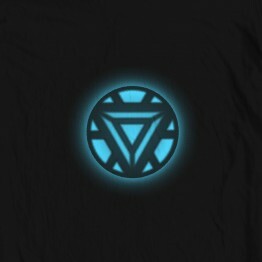 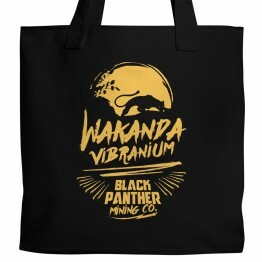 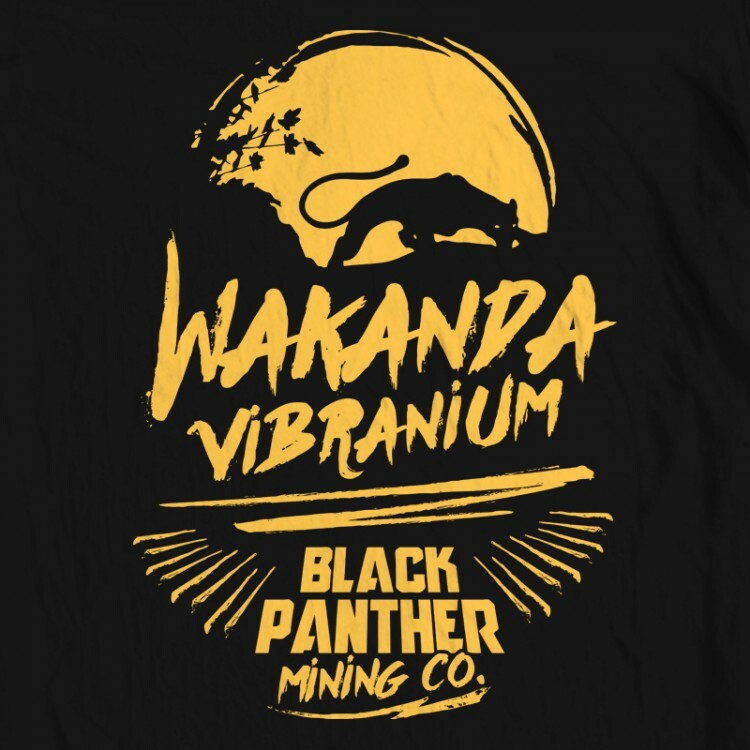 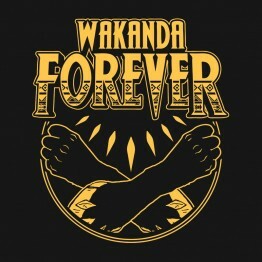 You want VIBRANIUM and the Black Panther Mining Company has got what you're looking for.